Alright, y’all! The NCAA Men’s Division Basketball Championship is upon us and I know you could use some easy game day appetizers, right?! 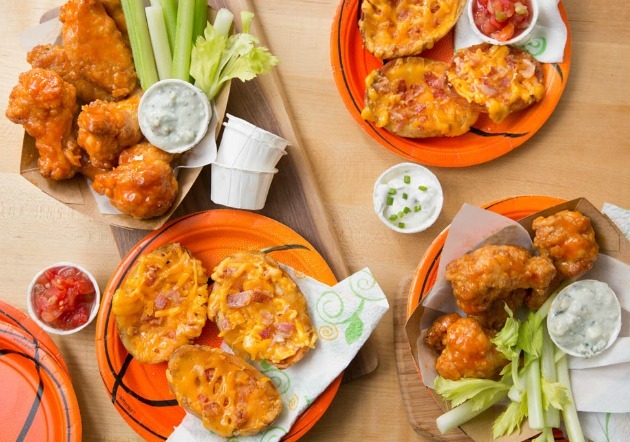 Well, Farm Rich has you covered with easy game day appetizers you can enjoy as is or with these fun, easy recipes to step up your March Madness snacks game! This post is sponsored to you by Farm Rich but the ideas are my own. Farm Rich knows you are busy. I mean between juggling jobs, kids, after school activities, weekend games, and those little unexpected surprises, life can be packed full to the brim. That is why Farm Rich wants to help you make every moment count. Farm Rich snacks are made with real ingredients, ready anytime, for whatever life throws at you! 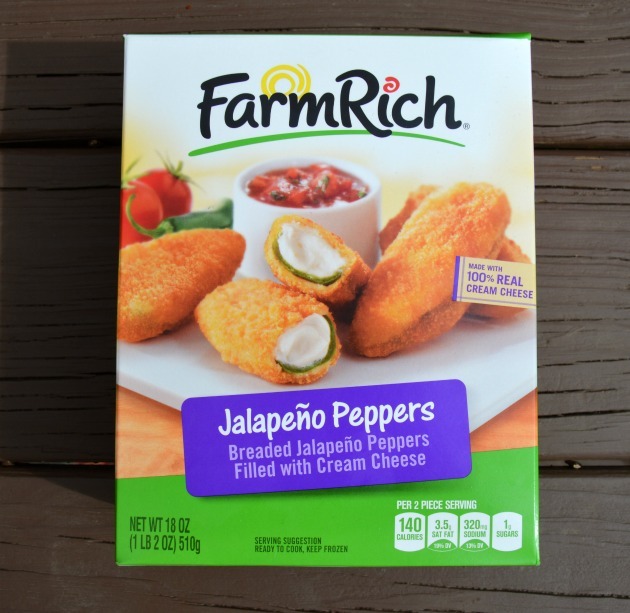 So why not use Farm Rich snacks as easy game day appetizers? Your family and guests are sure to love March Madness snacks like Farm Rich Breaded Mozzarella Sticks, Crispy Breaded Onion Rings, Pepperoni Pizza Roll-Ups, Jalapeño Peppers, Crispy Dill Pickles, Loaded Potato Skins, and BBQ Style Boneless Chicken Bites. You know I could go on and on with more delicious, easy game day appetizers but I still want to tell you about some fun, easy snack hack ideas to make your March Madness snacks even more delectable! To celebrate March Madness, lots of bloggers are making very short “snack hack” videos to share their #MadSnackSkills! I made a video of my own to share my super delicious, husband-approved, Bacon Jalapeno Poppers! But, alas, Vine stopped storing videos. 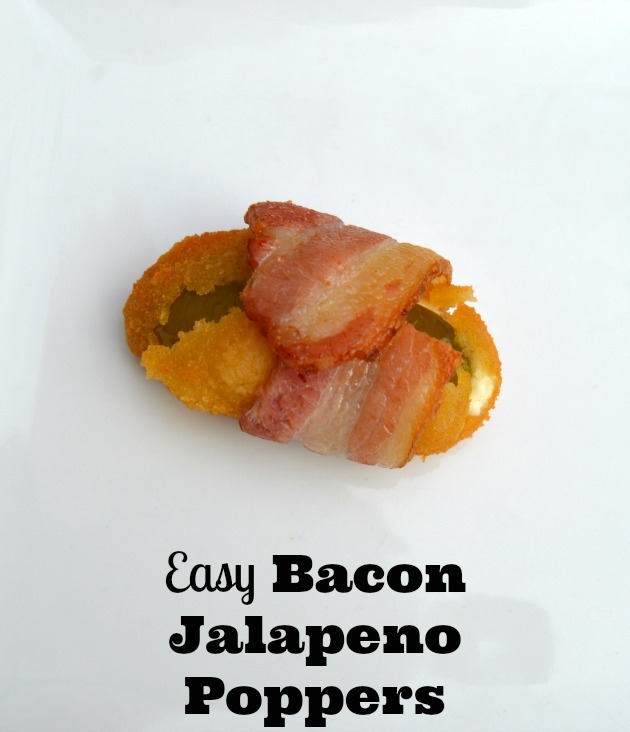 Take Farm Rich Jalapeño Peppers and wrap them in a half a slice of bacon each. Bake them at 400 degrees for 15-19 minutes, depending on how crispy you like the bacon. Take them out of the oven, place them on a serving tray, and try not to eat them all before you pass the tray to your March Madness party guests! Farm Rich offers tips/hacks, recipes, and great tasting food to help simplify everyday life. To get more ideas or locate products visit farmrich.com. I hope you enjoy these ideas for easy game day appetizers. 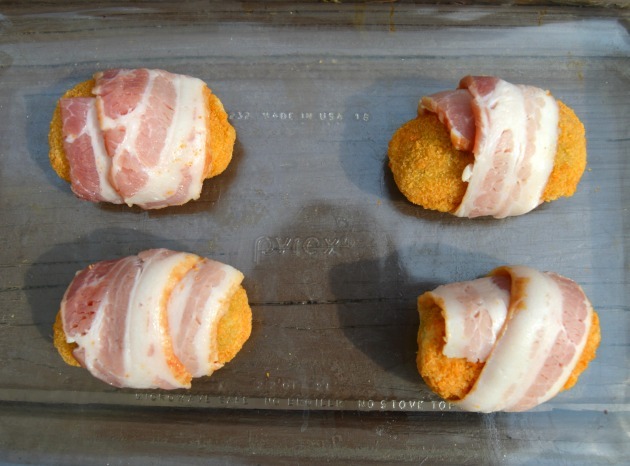 Do you think you will try my Bacon Jalapeno Poppers snack hack as part of your March Madness Snacks spread? Cheese, bacon, and spiciness! You have me hooked! Until recently I though wrapping bacon around little bite-size morsels would be so fiddly, but I learned how to do it at Christmas and it wasn’t as bad as a I thought! I’ll try these out at the next family get-together, thanks! Thanks for the easy snack idea. My husband loves jalepeno poppers!